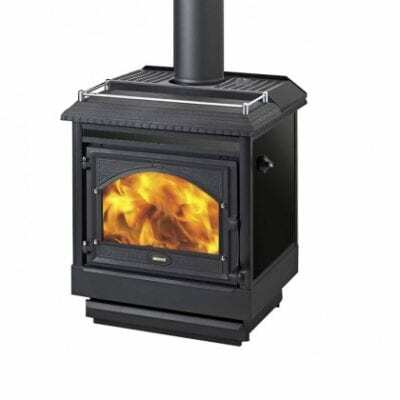 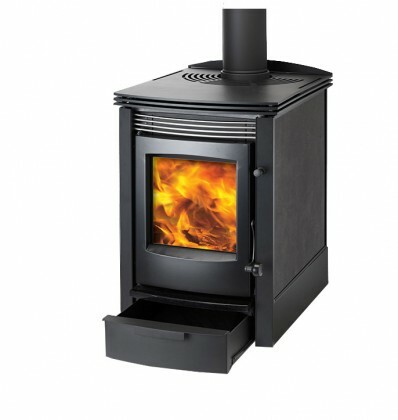 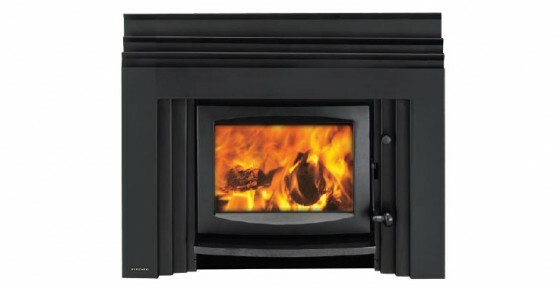 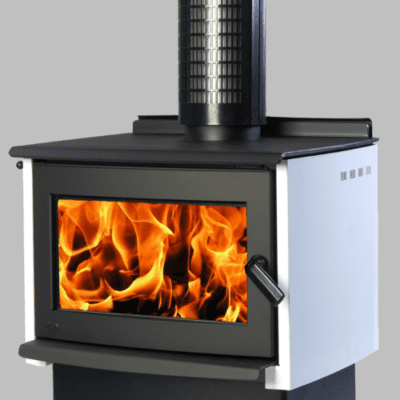 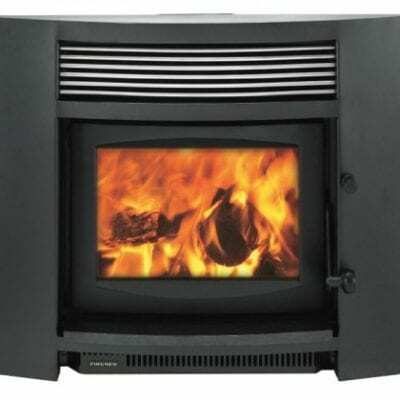 FIRE ONLY PRICE: $3635 (AG Model) – Please enquire for full installation price including consent, hearth and flues. 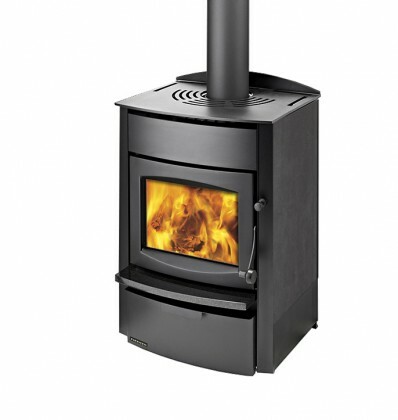 The Encore woodfire has been designed with contemporary style in mind. 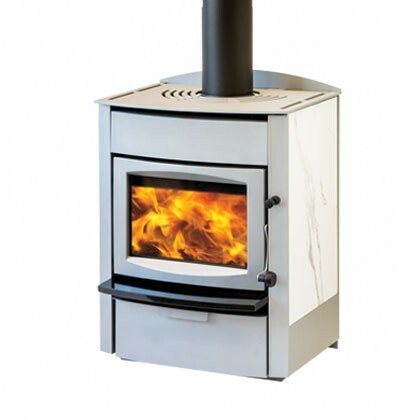 For the modern smaller home its sleek design and elegant styling will enhance your décor while allowing you to customise to your own style. 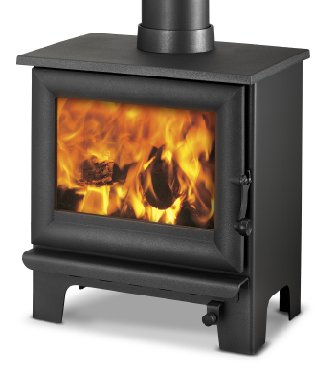 Give your style a soul with a new Encore woodfire.